Eve Dallas is a woman of strength, courage and above all, honor. These are not traits that she learned during her childhood or her formative years. Instead, they’re traits picked up, honed and sharpened to a deadly point in the years since becoming a police officer. And each and every one of them are about to be tested. On her rookie assignment, just out of the academy, Eve had the misfortune to come across Isaac McQueen, a sick, foul and deeply disturbed man whose favorite hobby was taking young girls, using and abusing them and then killing them. He also kept careful track of each one with a number carved into their chests. Dallas was baptized by fire with the McQueen case and she was beyond relieved when she was able to put him away. Now years later, Dallas is a seasoned homicide detective –the best on the force. But it still rattles her to the core when she discovers that McQueen has escaped prison and that he’s got a personal vendetta against her. More concerned for the others in the case than herself, Dallas dives headfirst into the investigation with her team and loved ones all close around her for support. Little does she know that the case that pushed her to be the exceptional cop that she is today is about to take an even darker and more personal turn than she’d thought possible. McQueen, knowing just enough of Eve’s past to be dangerous, takes his talents to Dallas which requires Eve to leave behind her comfort zone and go back to the place where she earned her name. With Roarke in tow to keep her safe, Eve throws herself heavy and hard into bringing McQueen down. Just when I think that J.D. Robb has taken me everywhere she can with Eve Dallas, another layer is pulled back, revealing more depth and history for an already complex and well beloved character. This book brought Eve, Roarke, and everyone around them to a new level of intrigue, danger. Mixed through it all Eve has to deal with a lot of self introspection. How did she become the woman she is today? How did she evolve? Is it something wrapped in her DNA or is it choices she made along the way? I loved this book. I had only just decided that Robb’s earlier outing Treachery in Death, was my favorite Dallas book but now, Robb has handed me a dilemma. Rich with backstory and history of Dallas and the struggles of everyone around her on how best to protect and love her, this book opened up my favorite characters and gave me even more respect for each of them. I could not read this book quickly enough and have already recommended it time and time again to people that I know would love it. Though it’s heavy in backstory, you can still enjoy the murder mystery without knowing all of the fine details of Dallas’ early life. 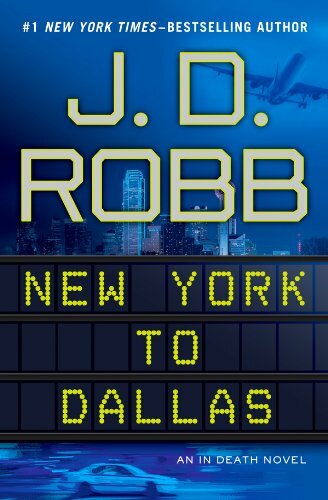 If you have read any books though, and are a Dallas/Roarke fan like myself, this book will tear your heart out, stomp on it, and then slowly piece it back together and hand to you completely remade. 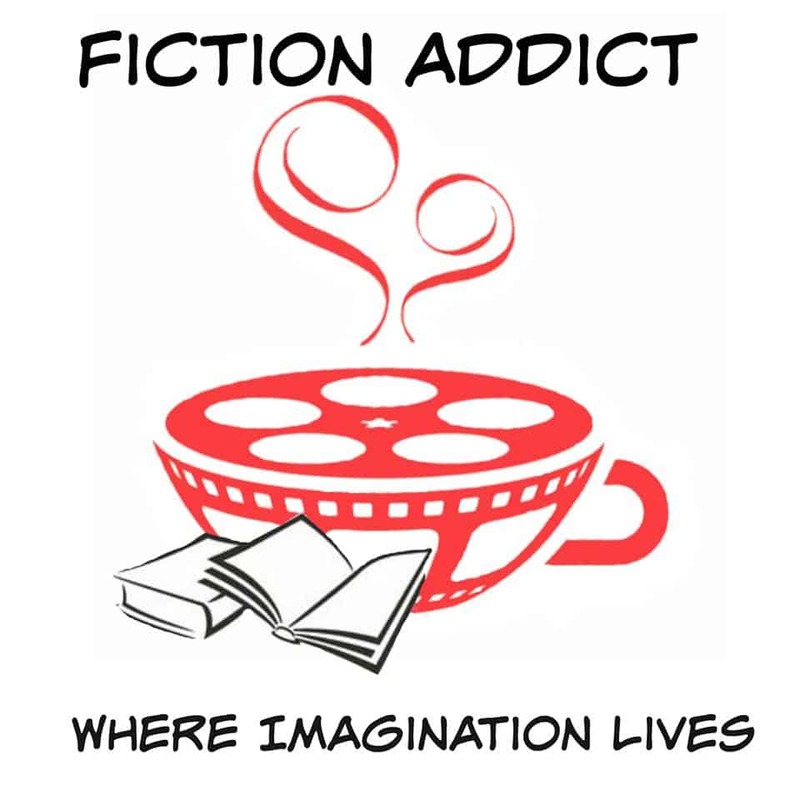 If you like murder mysteries, futuristic books or romance, this one’s for you.